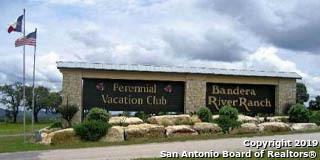 Take a look at this great lot in Bandera River Ranch. Quiet country living at its finest. 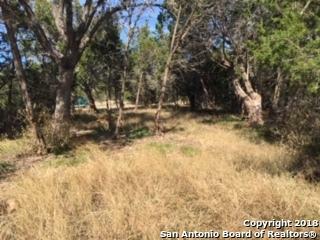 Deer and native plants abound in this hill country setting! 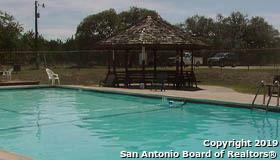 The community boasts a pool, tennis and basketball courts, playground and a river park on the Medina River. Buy now and build your custom home when you are ready. Easy access to Hwy 16. Approximately 30 minutes to Boerne, Kerrville and Helotes. 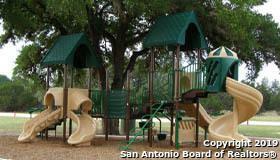 Listing provided courtesy of Bobbye Owens of Keller Williams Boerne.